Christmas is just a couple of days away and houses, malls and streets all over the world are decking out in green and red garlands. Many cities have already set up their traditional Christmas markets, complete with stalls selling hand-carved decorations for Christmas trees, mulled wine and local winter desserts. The German city of Cologne is an ideal destination at Christmas. The city boasts a total of seven large Christmas markets, and there are several other, less-known markets spread around the city. 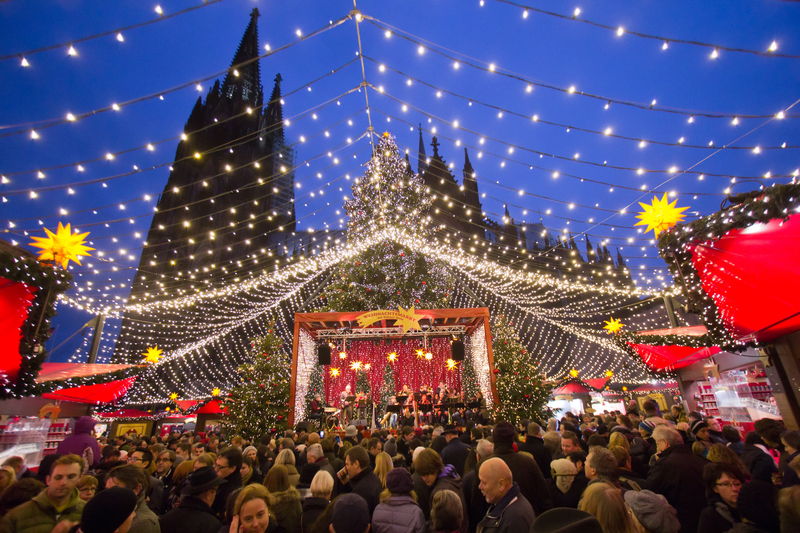 The dates for the 2015 Christmas markets in Cologne are from the 23rd of November until the 23rd of December. 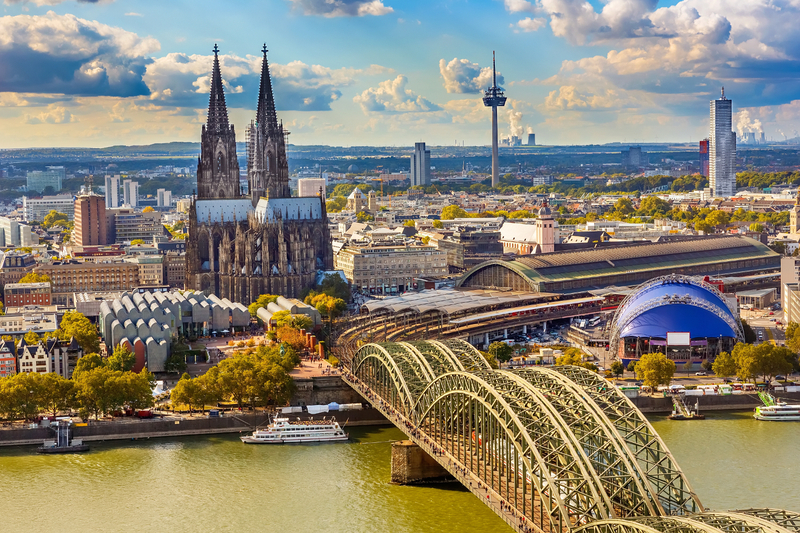 There a four markets located in the shadow of the city’s main historical landmark, the Cologne Cathedral. The markets have more than 150 pavilions selling local sweets. The largest Christmas tree in this region of Germany is located on this square- an ideal sight for those imbued with the Christmas spirit. This Christmas market, located on the main Market Square, is steps away from the Old Town Hall. It is the ideal market for those who want to explore the Old Town on foot, taking into account that most of the hotels in Cologne are located in this area. 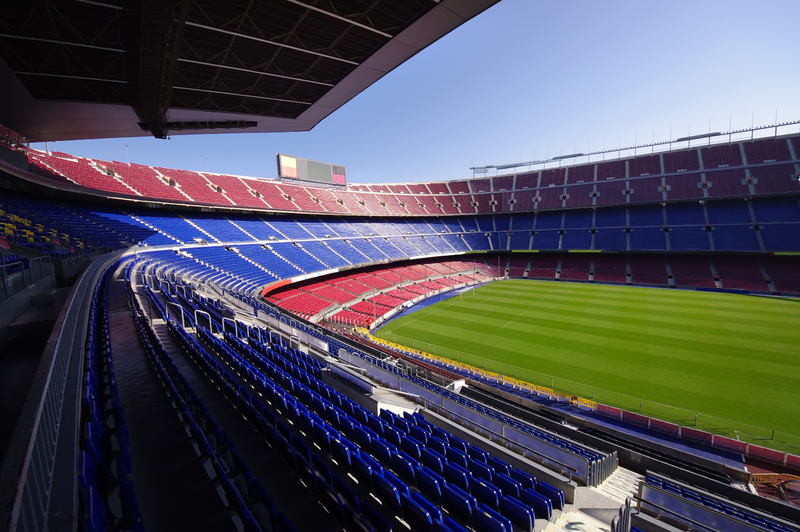 Do not forget to head into one of the stalls for a tasty mug of spiced, mulled wine. The Neumarkt square might mean “new market”, but the oldest Christmas market in the city is located on this square. The market has views towards St. Aposteln’s Church, and there are plenty of streets filled with shops nearby. Strolling around this themed Christmas market you will be able to taste baked apples, cinnamon rolls and traditional biscuits. If you want to see a fairytale market, then you have to visit the Rudolfplatz market, whose main theme are the fairytales by the Grimm brothers. There are several historical buildings located nearby, including the Hahnentorburg, a medieval gate house. The Cologne Harbour Christmas Markets was established recently. The ideal way to visit this market is to step into the nearby Chocolate Museum before taking a stroll around this nautical-themed market. There is even a floating Christmas market aboard the MS Wappen, ideal for those who want to enjoy views while sipping some mulled wine on deck. This market is located on the edge of the Stadtgarden, one of the largest and most famous parks in the city. It is more of a Christmas village than a market- there are rustic houses offering local food, shop selling handmade decorations and plenty of spaces designed for entertaining children. Nativity scenes, Christmas concerts and even an ice rink can be found a short walk away from this market, in the park and on the neighboring Heumarkt square.